« 3 Blocks in 30+ Years? 1) No changes to the code for properties with hardwired detectors. 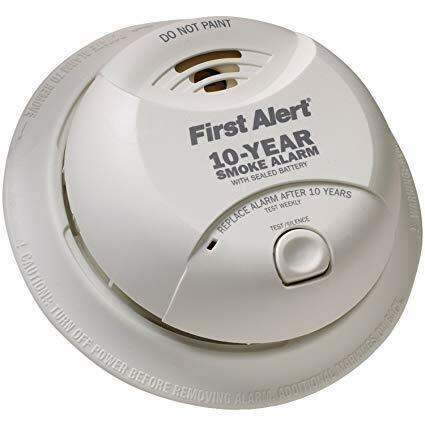 Hardwired smoke detectors must be less than 10 years old. 2) The change applies to properties with stand alone battery operated smoke detectors. Those units MUST be swapped out with new detectors that have a 10 year sealed battery. Even if the current battery operated detectors were replaced with the past few years, property owners are required to comply with the new code.